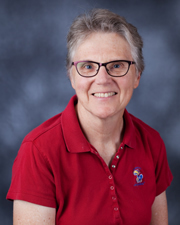 Susan B. Twombly is a Kansas University professor of higher education and chair of the Department of Educational Leadership and Policy Studies. 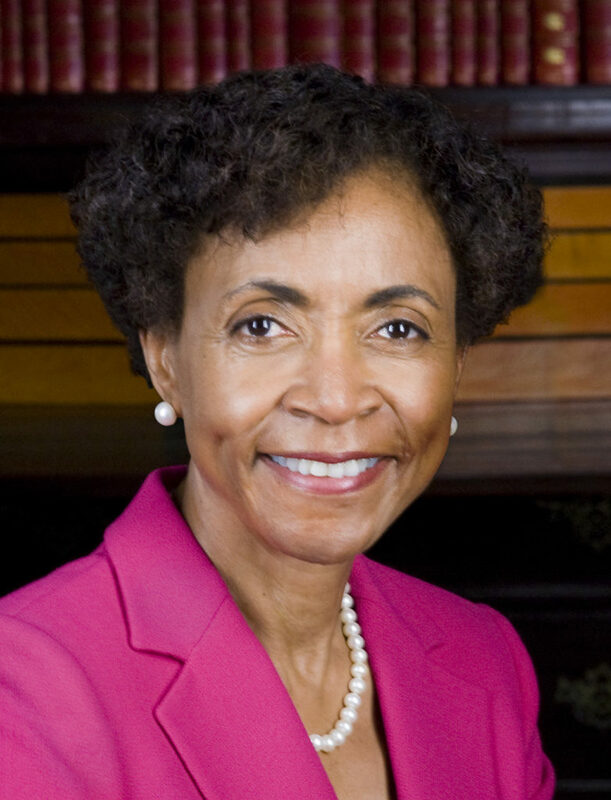 Kansas University Chancellor Bernadette Gray-Little. 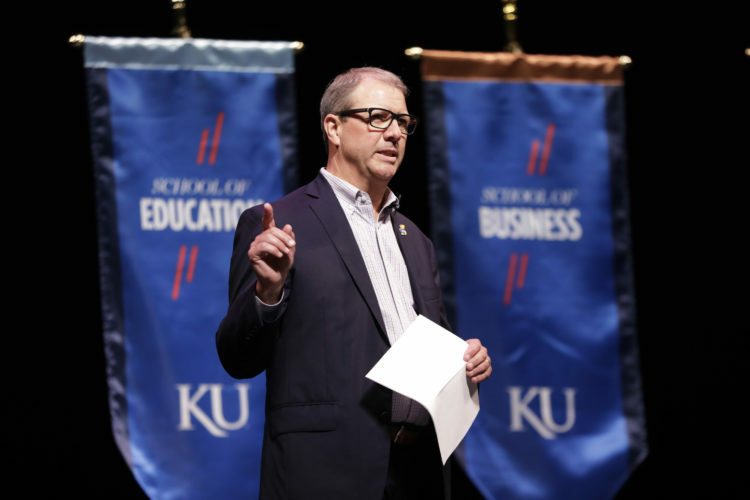 A critical accreditation review of Kansas University next year could be jeopardized by the social media policy recently passed by the Kansas Board of Regents, according to a professor involved in the process. 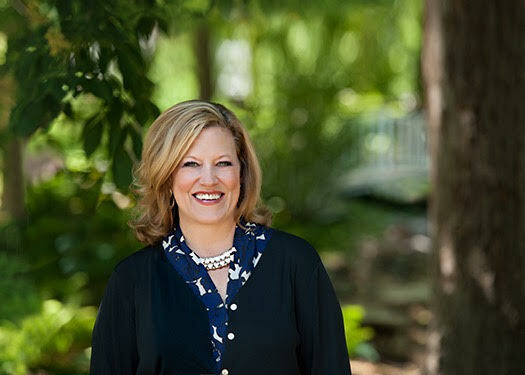 Twombly became familiar with the issue from her work as chair of the self-study steering committee that is currently reviewing KU’s upcoming reaccreditation with the Higher Learning Commission, or HLC, set for February 2015. It’s possible, Twombly said, that the Regents social media policy — which gives university heads the power to fire employees for social media posts deemed improper — could be seen as a violation of these criteria by the peer reviewers who will assess the university next year. “I am deeply concerned about this,” she said. The HLC, a regional commission of the North Central Association, is recognized by the U.S. Department of Education as an independent accrediting organization to help ensure educational and institutional quality among colleges and universities. Accreditation can be critical to receiving federal student aid and research dollars. 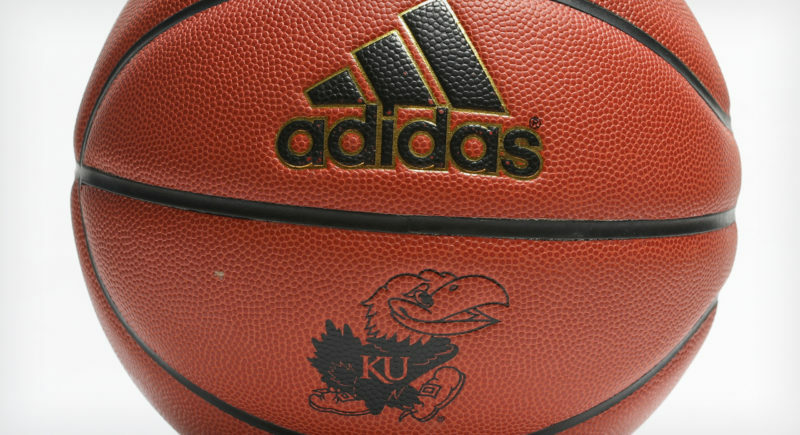 Twombly calls it “necessary to function” for KU. Sara Rosen, KU senior vice provost for academic affairs and member of the steering committee, said the issue came to her attention from members of a subcommittee working on the reaccreditation process. 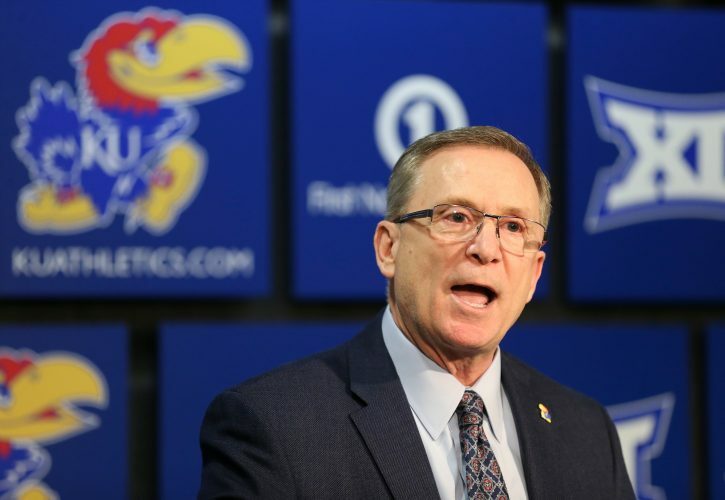 Rosen wouldn’t comment on whether she thought KU’s accreditation might be at risk with the social media policy, but she said that it, along with many other policies at the university, will likely be reviewed in the self-study during the year. After realizing the risks to accreditation, Twombly expressed her concerns to KU Chancellor Bernadette Gray-Little. 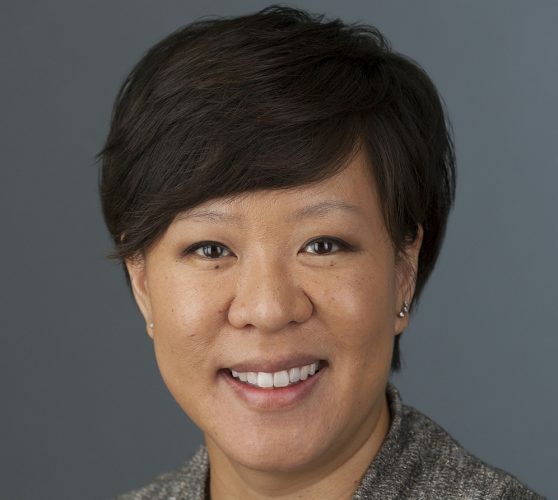 In an interview last week, Gray-Little said accreditation issues related to the social media policy “certainly would be a problem if that is the case,” and it would be “an important topic to discuss” as the regents revisit the policy in the spring. The regents passed the social media policy unanimously in December, partly as a response to KU journalism professor David Guth’s anti-NRA tweet in September, which ignited anger among gun-rights supporters and provoked condemnation from KU administrators and Kansas lawmakers. 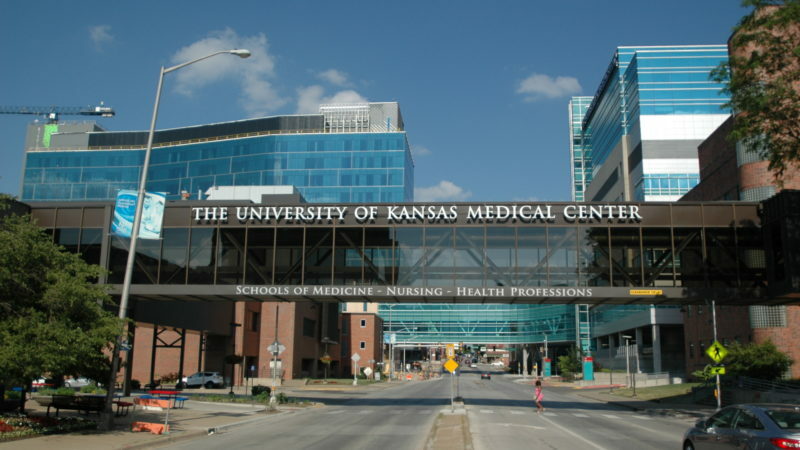 The new policy authorizes the leaders of Kansas public universities to fire employees for social media posts that conflict with the best interests of the university or its ability to efficiently provide services, among other violations. Members of the regents have said they did not think the policy violated academic freedom or speech rights. In response to widespread outcry from faculty and staff at Kansas universities, the regents announced they would revisit the policy and set up a work group made up of representatives from regents universities to review the policy and suggest changes. Currently the new rules on social media rest in the regents policy book in their original wording.